Combining luxurious comfort with quiet sophistication, Crowne Plaza Downtown Knoxville offers a home away from home in the heart of the city. 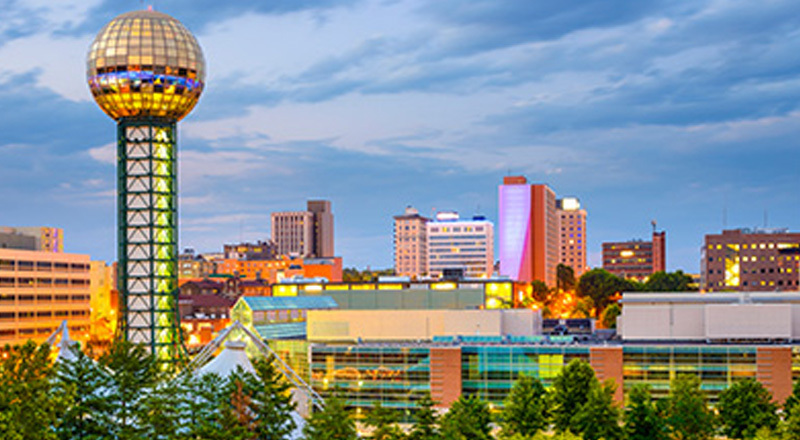 Our prime location close to the University of Tennessee and Knoxville's largest offices and corporate campuses makes us one of the best hotels in Knoxville for business travel. Leisure and working travelers alike love our well-appointed rooms and suites that ensure a comfortable stay with plush beds, complimentary high-speed Wi-Fi and HDTVs. Tasteful decor, a peaceful atmosphere, and superior service combine to provide you with an exceptionally memorable stay in downtown. 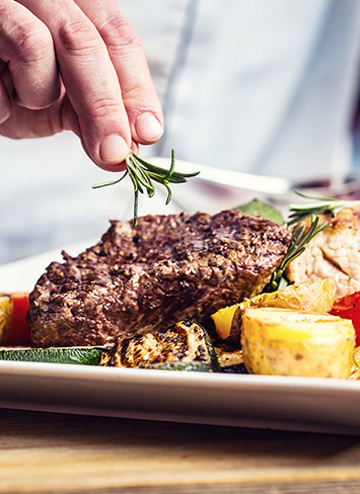 Our restaurant, Mahogany's, serves an upscale menu of forward-thinking American cuisine, along with our famous Friday prime rib and seafood buffet. We also offer a cozy, casual atmosphere in which to enjoy morning coffee or evening cocktails at our on-site lounge The Library. Stay active with our fully-equipped two-story fitness center and heated indoor lap pool. Plus, you'll find we're one of the most popular event venues in Knoxville, and for good reason. From weddings to reunions and business meetings, we offer over 15,000 sq. ft. of event space including seven capacious boardrooms. Standard rooms include tasteful decor, plush Sleep Advantage® beds, free Wi-Fi, relaxing aromatherapy kits, a work space, and blackout drapes for a good night's sleep. King rooms include luxuriously-sized Sleep Advantage® beds, free Wi-Fi, relaxing aromatherapy kits, a work space, and blackout drapes for a good night's sleep. When it comes to our rooms and suites, serenity is our priority. Enjoy dedicated Quiet Zone rooms, blackout drapes, plush linens and comfortable Sleep Advantage® beds. Located just a mile away from the University of Tennessee, Knoxville, our hotel is ideally situated for those visiting the campus. 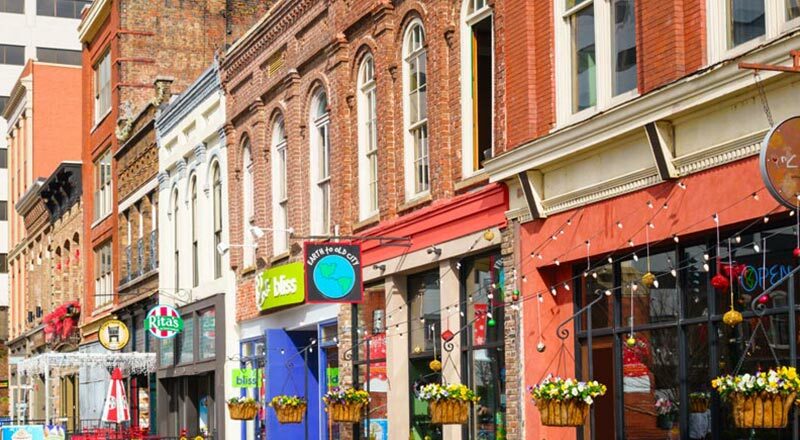 We're also within a short drive of all of downtown Knoxville's Market Square, Gay Street & the Old City and its major office buildings, businesses, and corporate campuses. Furry friends are welcome at our downtown Knoxville hotel. Whether you're visiting Knoxville for work, vacation, or a visit to the University of Tennessee, bring your pet along. We're pleased to offer a comfortable stay for all of our guests' animal companions. Famous for our Friday Prime Rib and Seafood Buffet, Mahogany's is a favorite among visitors and locals alike. 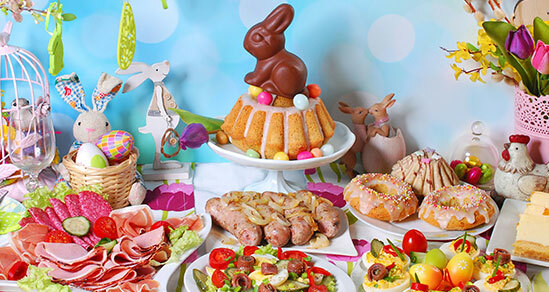 We also offer breakfast buffet daily and lunch and dinner service. Visit The Library, our cozy lounge, for morning coffee or an evening cocktail. With over 15,000 sq. 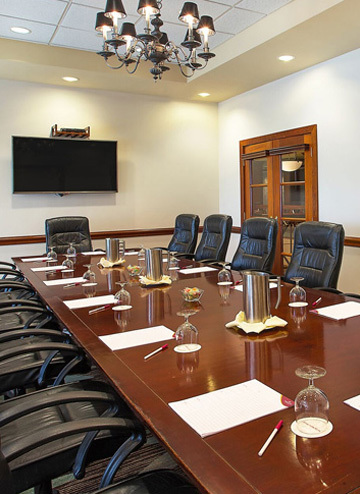 ft. of meeting space on offer, we can accommodate events of all types. From corporate presentations to weddings and family reunions, our event spaces and seven meeting rooms offer the perfect fit. Stay energized and recharge in our 3,000 sq. ft. state-of-the-art fitness center with treadmills, elliptical machines, bikes, free weights and HD TVs. Or, swim laps in the heated indoor pool before you tackle a day full of exploring Knoxville, Tennessee. Enjoy a night out and about exploring downtown Knoxville's restaurants, bars and live music scene. Includes a King Room, breakfast for two, and $50 gift card. Enjoy our famous prime rib and seafood buffet, spend Friday night out in downtown Knoxville, and wake up to an exceptional breakfast buffet. It's the perfect kickoff to a great weekend. IHG® Rewards Club members can earn 5,000 bonus Rewards Club points on any stay. Redeem points on free hotel stays, airline miles, name-brand merchandise and more. Lock in special savings and get free breakfast when you book early. A pre-booked stay unlocks free breakfast for one or two adults sharing a room, served at our onsite restaurant. 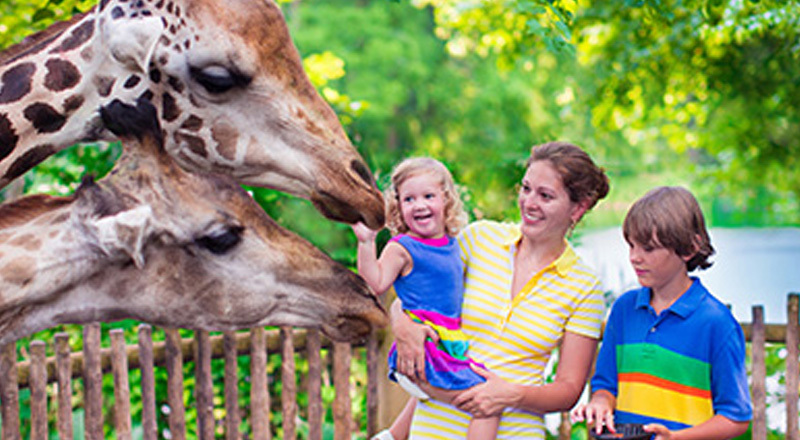 From museums and historic sites to expansive parks and the beautiful Zoo Knoxville, there's no shortage of things to do in town. 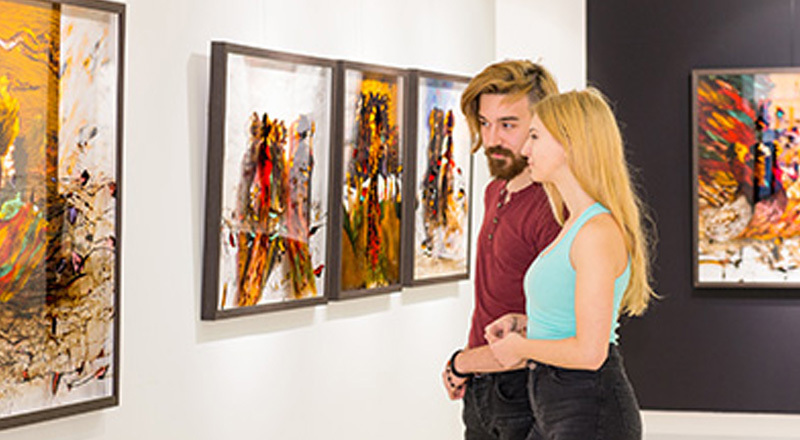 Explore our guide and plan your stay.